$20 registration per person for unlimited beer during the event. 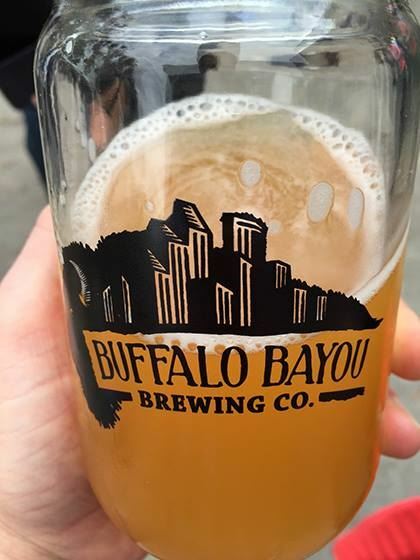 We are returning to Buffalo Bayou Brewery for the OU Club of Houston's Annual Brewery Night! Saturday, May 13th from 6pm to 9pm, we will be socializing and enjoying delicious brews with fellow Sooners. $20 a person gets you unlimited beer during the event. Plus, our good friend Johnny Bee will be elevating the party with some sweet tunes. A food truck will be available, however, feel free to bring your own food and games!